An in depth skin analysis, coupled with discussion on your key concerns, which will give you insight into why your skin is the way it is. May be booked separately as a 10 minute complimentary service. This 10-minute express seated treatment is your ticket to glowing skin in a flash. Your professional skin therapist will show you professional tips that get you the max in healthy skin. 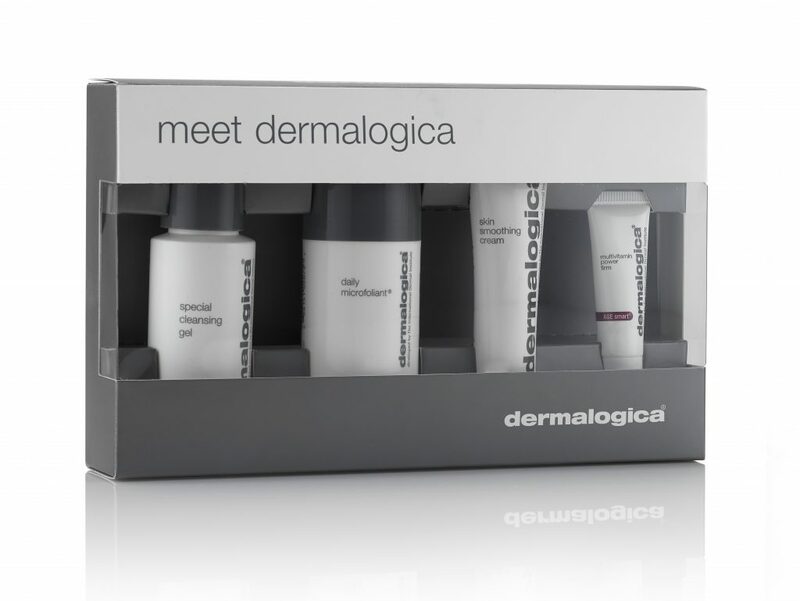 Ideal if you are new to skin treatments, need a skin pick me up or prior to a special event.